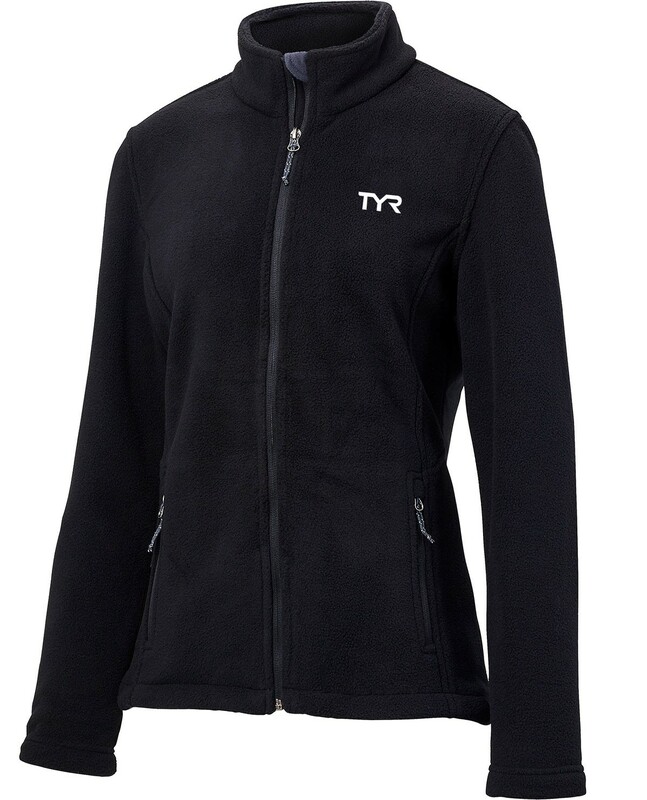 For life outside the water, gear up and keep warm in the TYR Women's Alliance Polar Fleece. 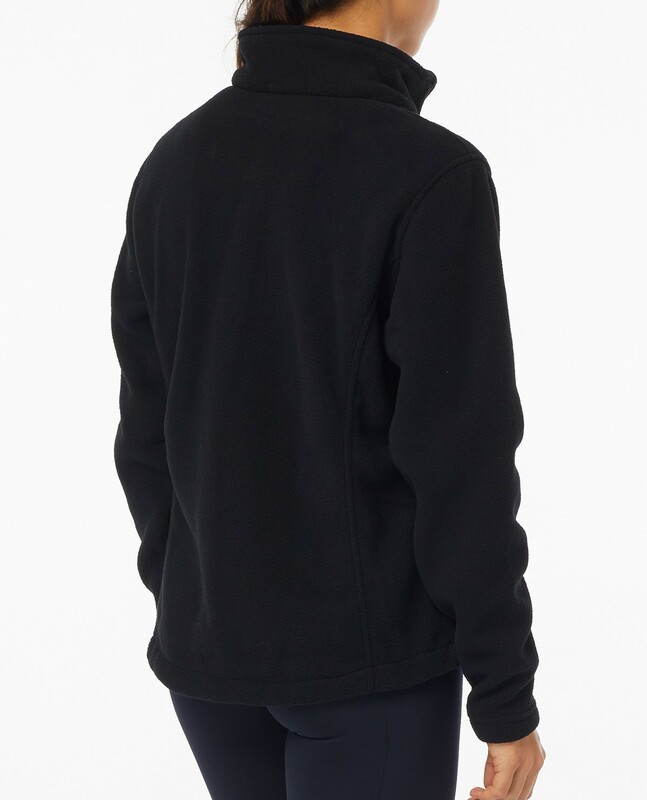 With soft, midweight fleece and a flattering, poly loose fit, this Zip Up provides an added layer of coverage for cooler conditions. Constructed to include elastic cuffs and waist, as well as a full length zipper, the FWPF6A is ideal gear for girls on the go. Fits true to size. I love it! It keeps me nice and warm!